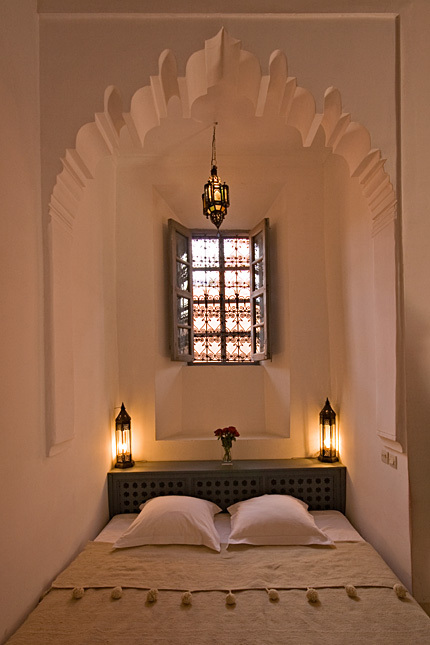 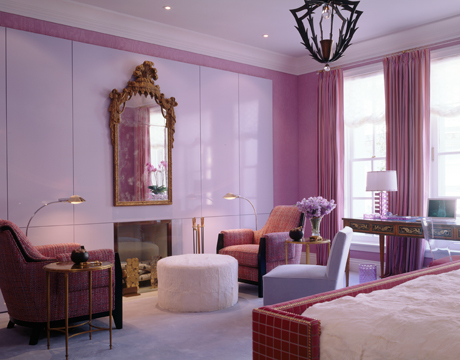 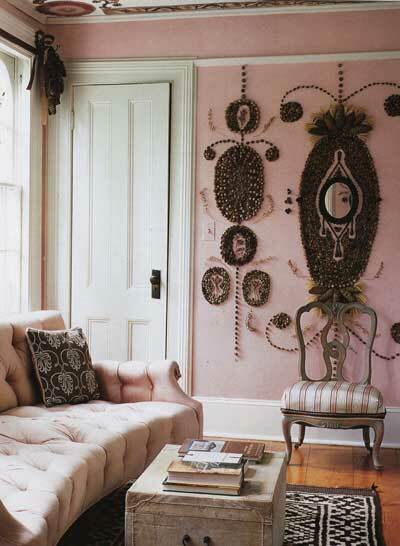 With the most romantic day of the year close by, I feel inspired by pink room design, furniture, and walls included. 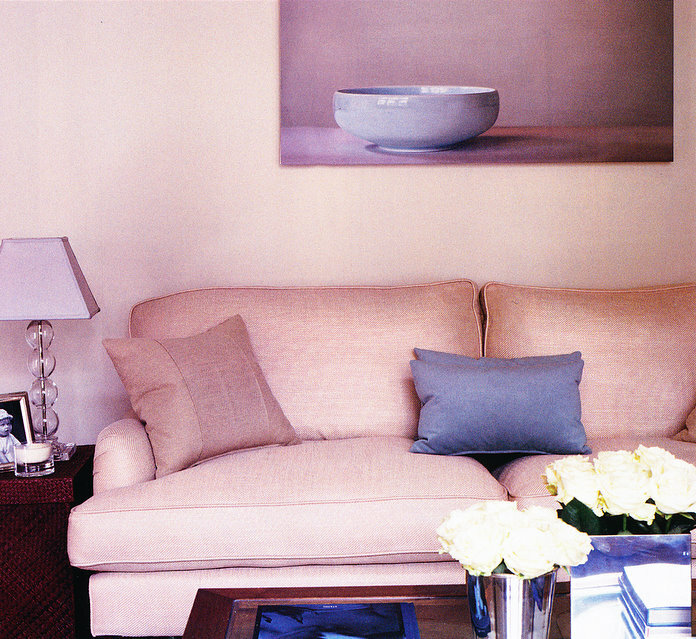 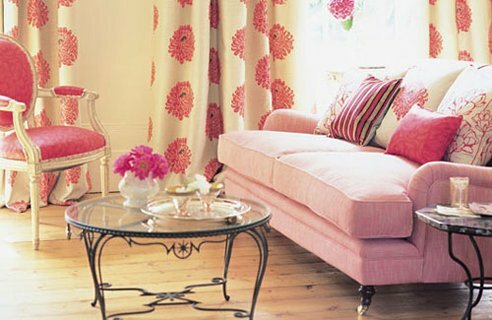 Pink can be soft and elegant, and not completely feminine when done right. 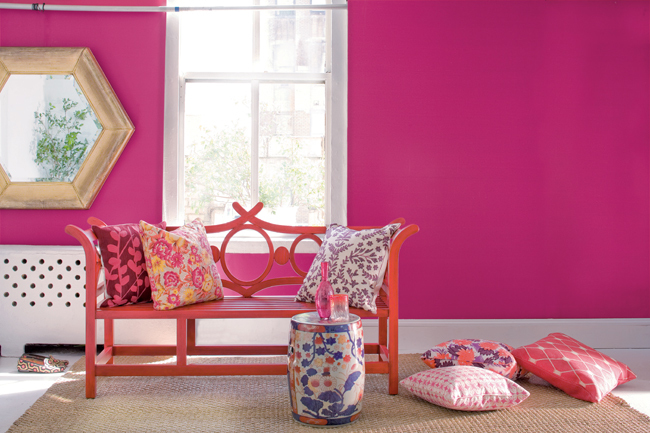 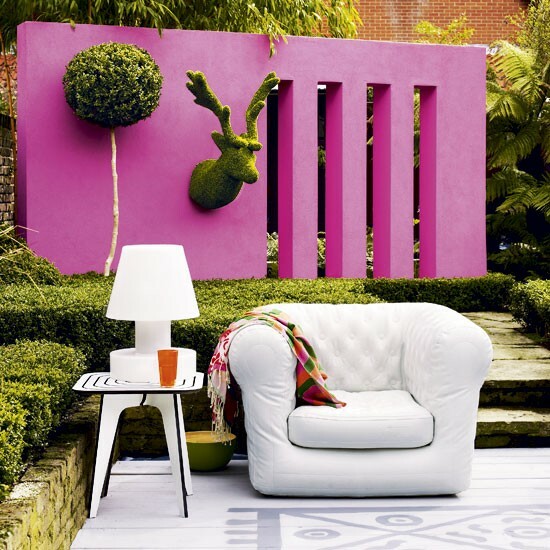 A daring pink wall… not for just any room. 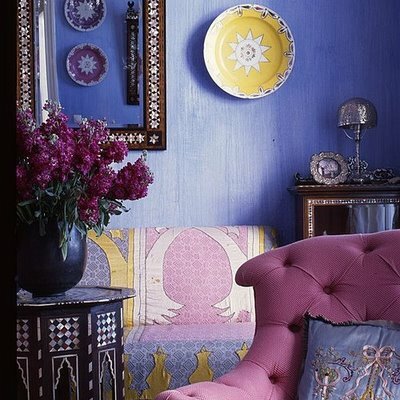 Another pink wall, every so pretty in an apartment dining space. 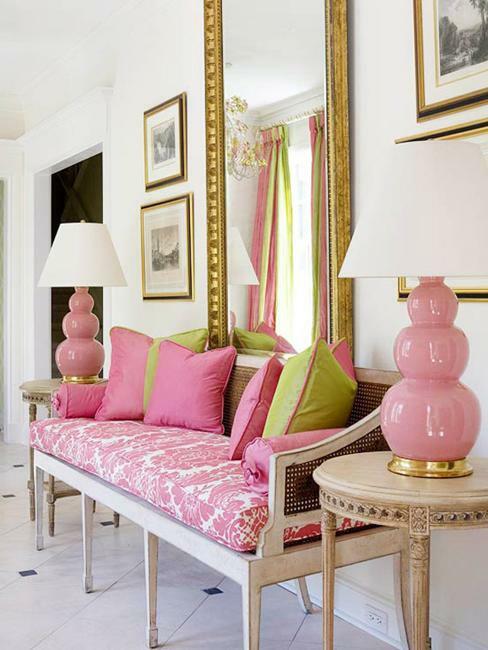 Love the green cushioned dark wood chairs to contrast. 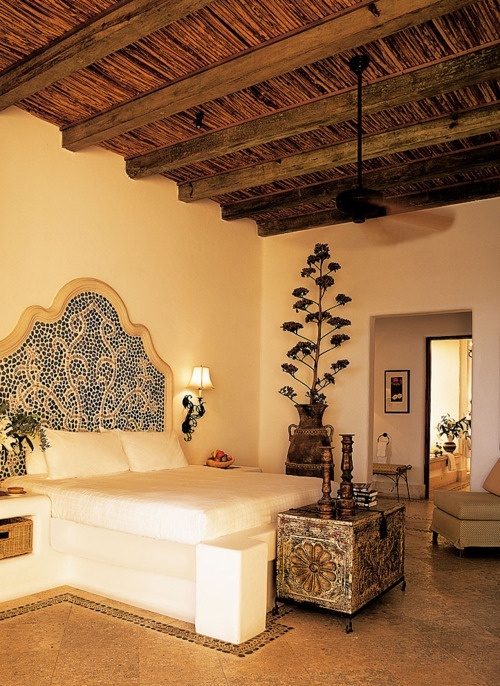 Note the floor painted pattern. 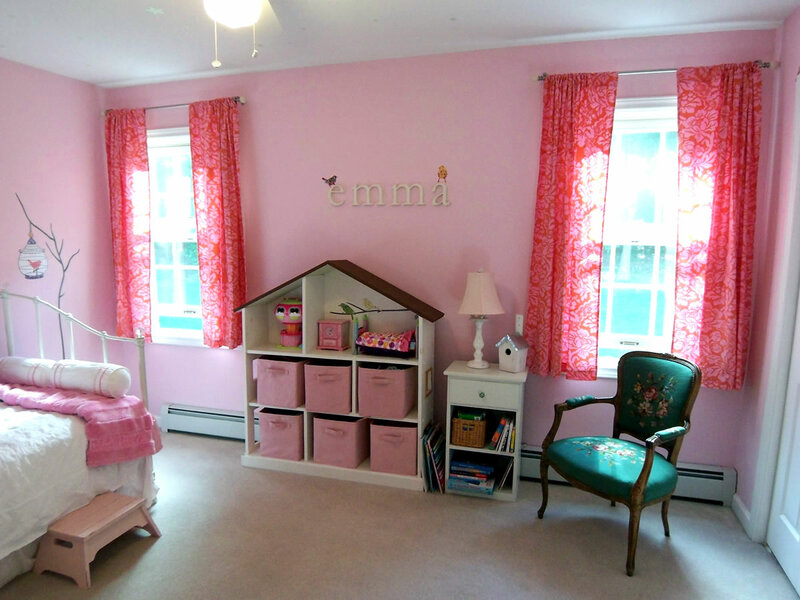 Pink young girl’s room. 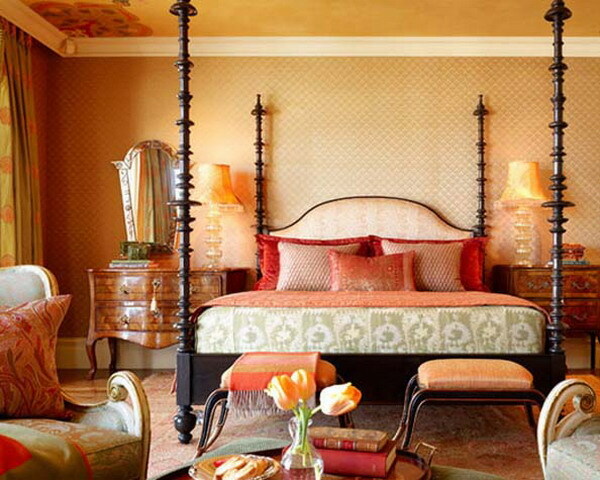 A step into elegance. 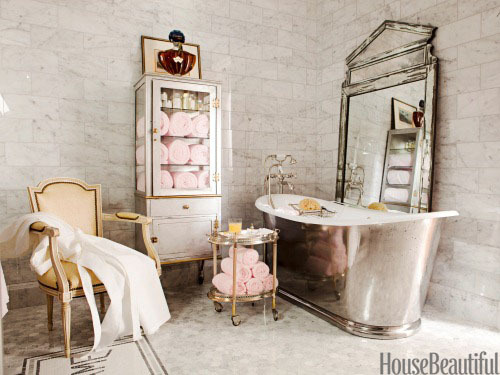 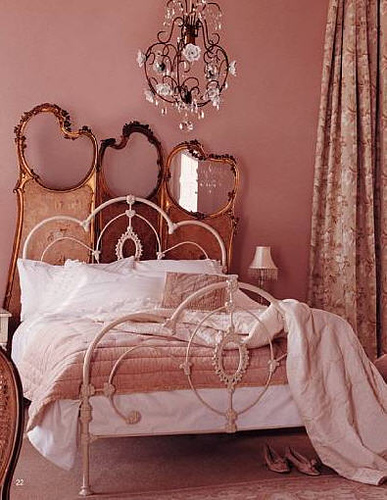 Love, love the vintage look to this pink within pink and white room. 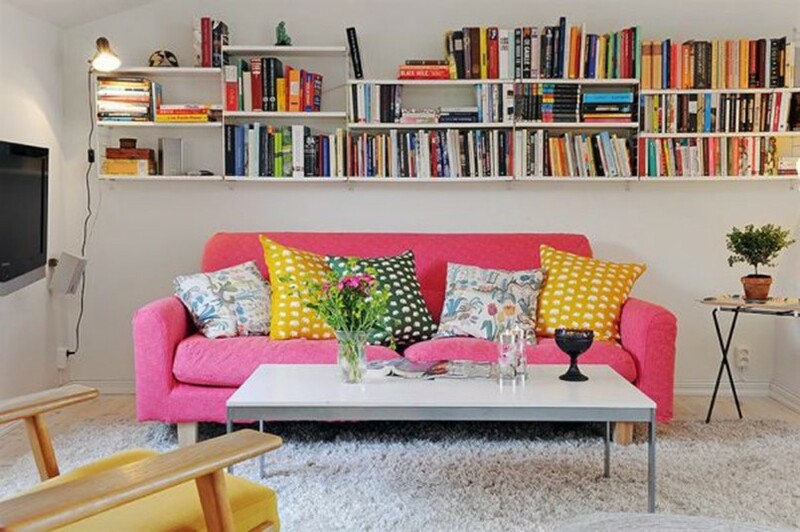 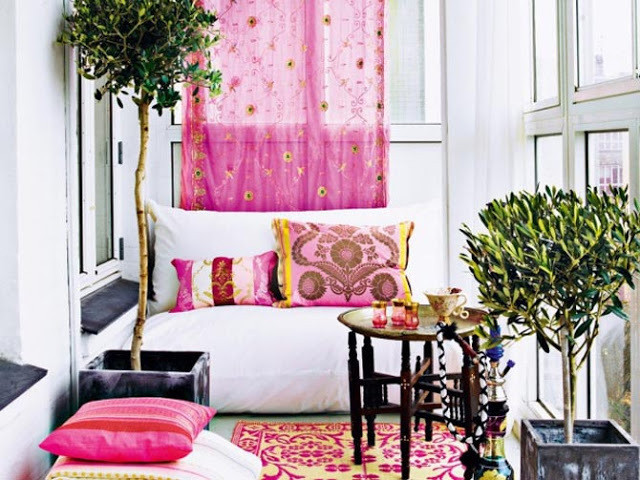 Perfectly pink ideas for a new apartment space.